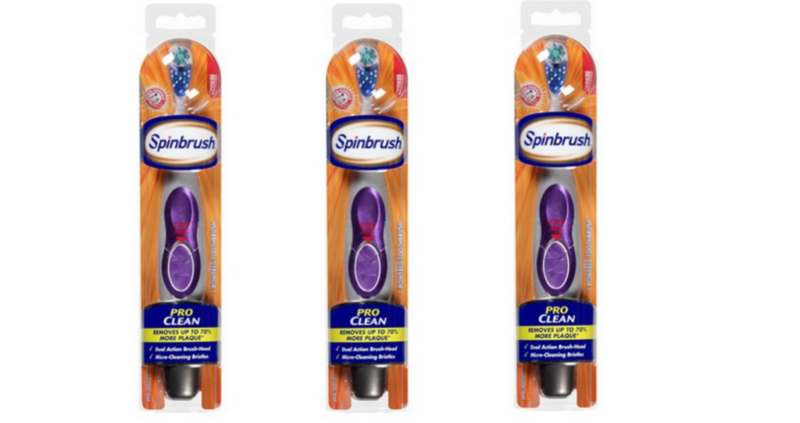 Keep those pearly whites clean with this offer at Publix. There is a new Arm & Hammer Sprinbrush coupon available to print! Use this coupon with a deal in the upcoming Advantage Buy Flyer starting 3/10 to get a Sprinbrush for $3.99.